#263Tech: What is Cryptocurrency and How does it work? 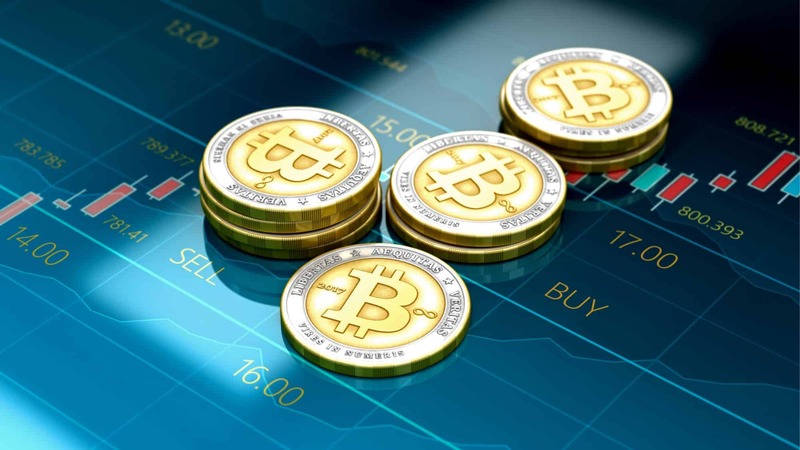 Cryptocurrency is a form of digital money that is designed to be secure, invisible than hard currency and specifically works in automated banking systems. It is a currency associated with the Internet that uses cryptography. Remember, cryptography is the process of converting legible information into an almost uncrackable code, to track purchases and transfers. The emergence of cryptocurrency was mainly fueled by the rising need to counter security issues tormenting bankers in this Internet age era where hacking is very rife. Originally, cryptography was born out of the need for secure communication in the Second World War. It has evolved in the digital era with elements of mathematical theory and computer science to become a way to secure communications, information and transfer of money online. Brief Look Into Bitcoin: A digital currency, used to make payments of any value without fees. It runs on the blockchain, a decentralised ledger kept running by “miners” whose powerful computers crunch transactions and are rewarded in bitcoins. It was invented by Satoshi Nakamoto, a secretive Internet user in 2008 before it went online in 2009. Many attempts to identify Satoshi have been made without conclusive proof.